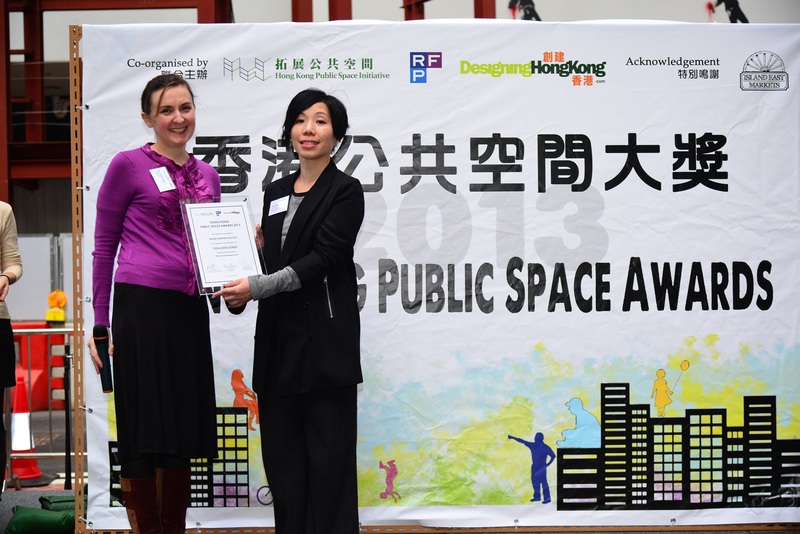 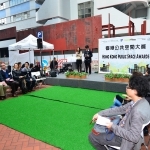 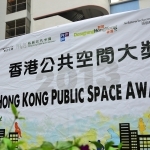 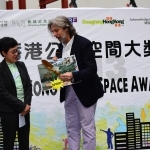 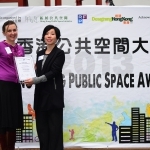 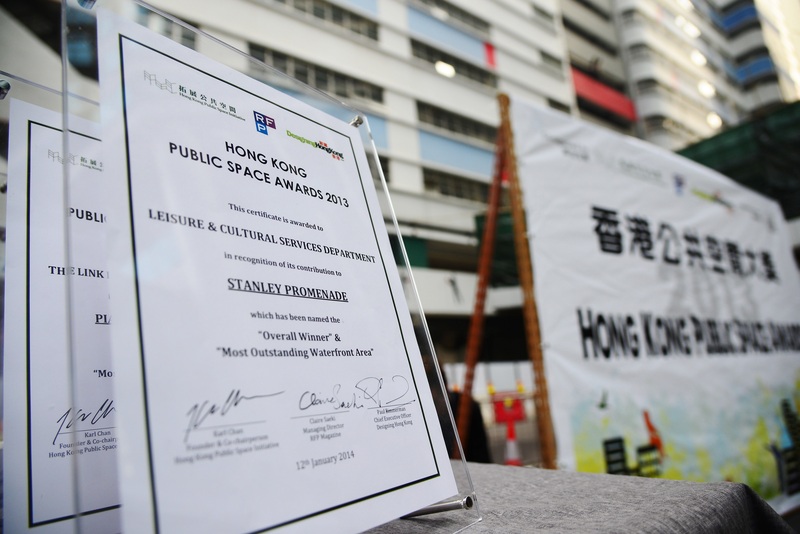 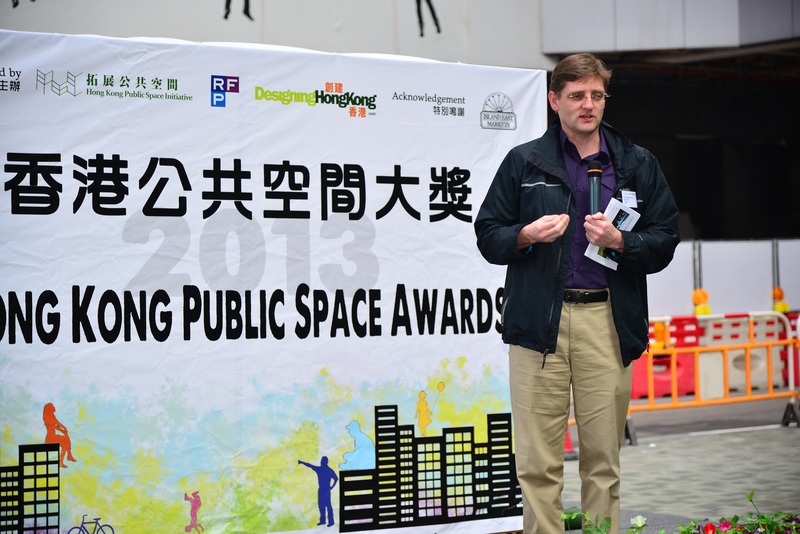 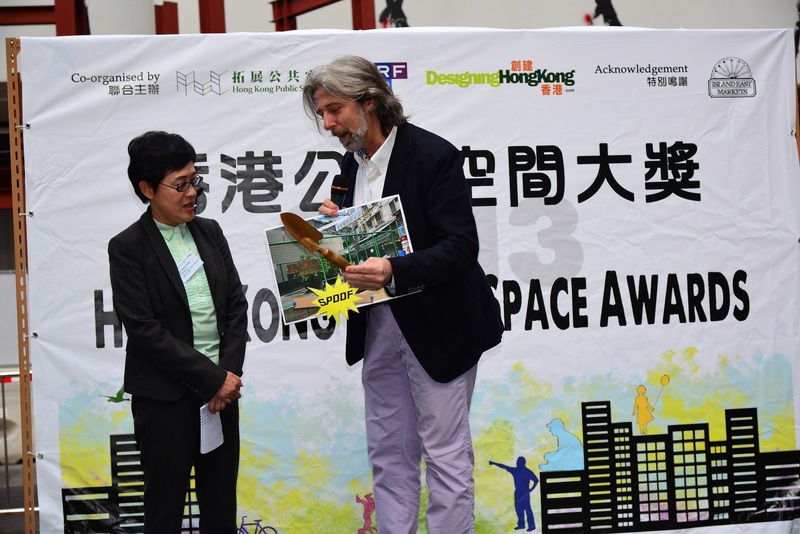 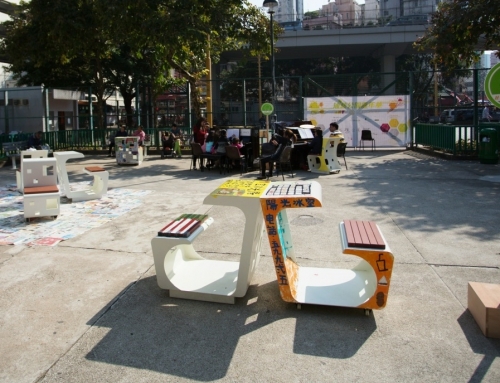 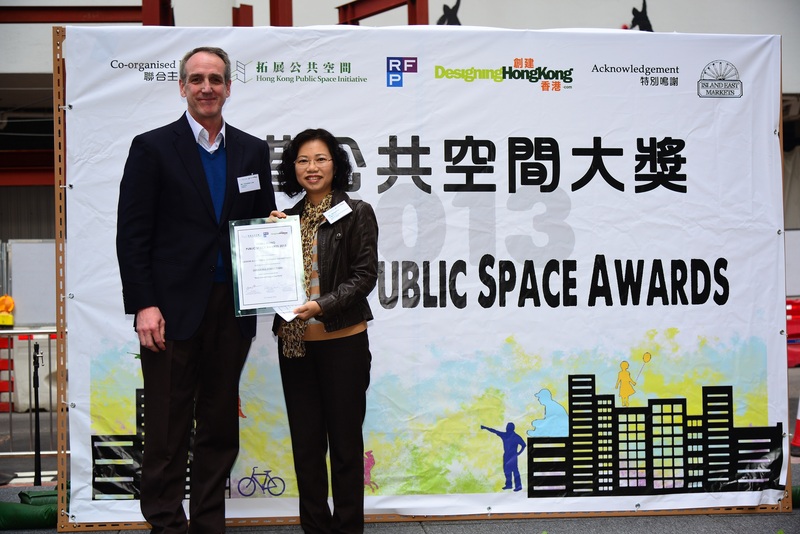 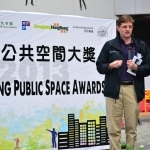 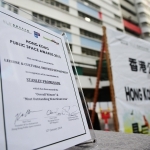 The city’s first ever Hong Kong Public Space Awards 2013 aims to raise awareness of public space, and recognize various stakeholders of public spaces, including planners, designers, management companies and the likes, for their contribution, thus inspiring people with ideas for future public space development. 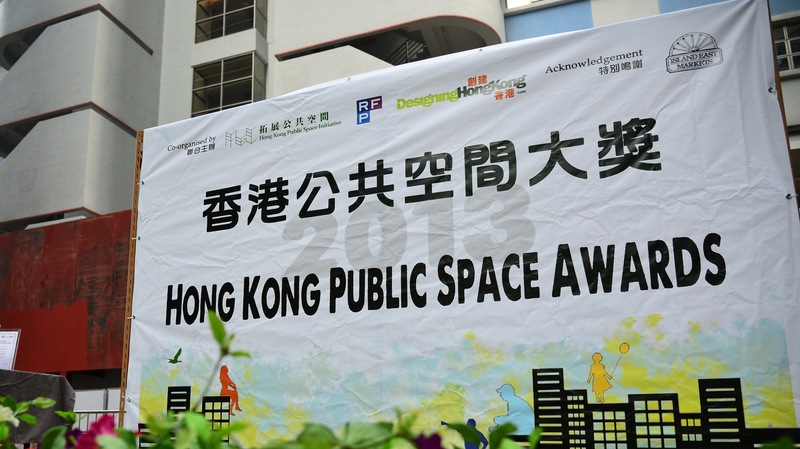 The Awards started to accept nominations from the general public in July 2013. 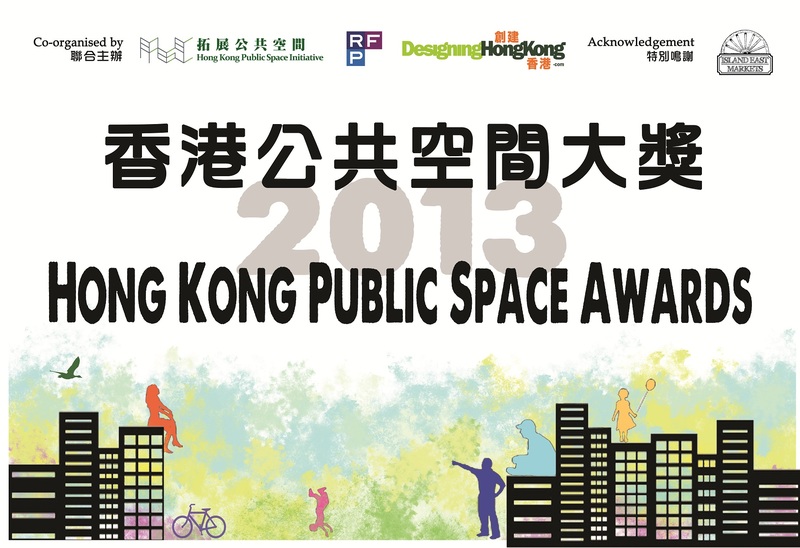 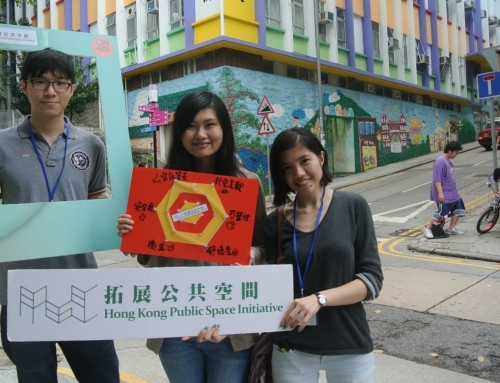 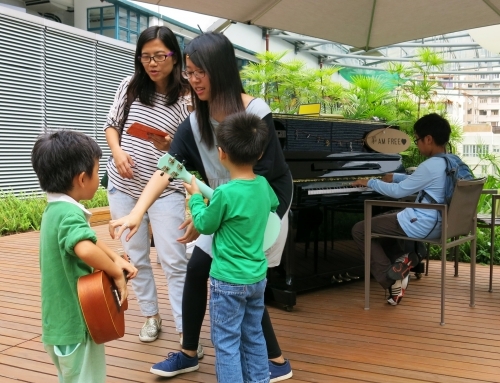 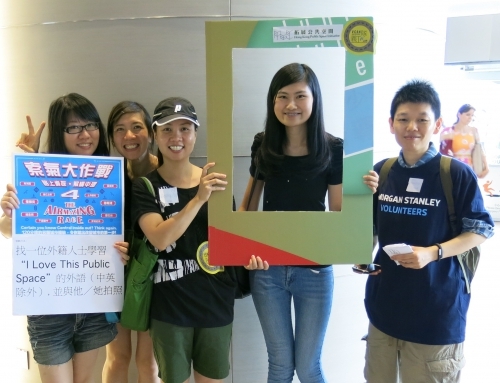 With 50 nominated public spaces, public voting took place in October 2013. 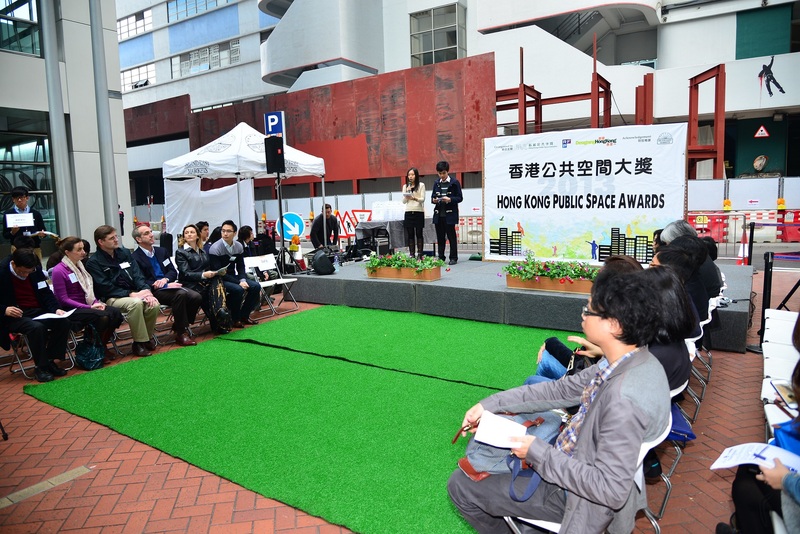 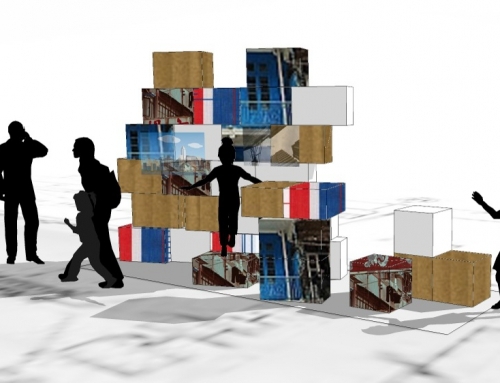 Finally, after professional evaluation, 9 outstanding public spaces (under 6 categories) have been chosen , while 1 spoof award is given to the least desirable public space. 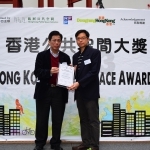 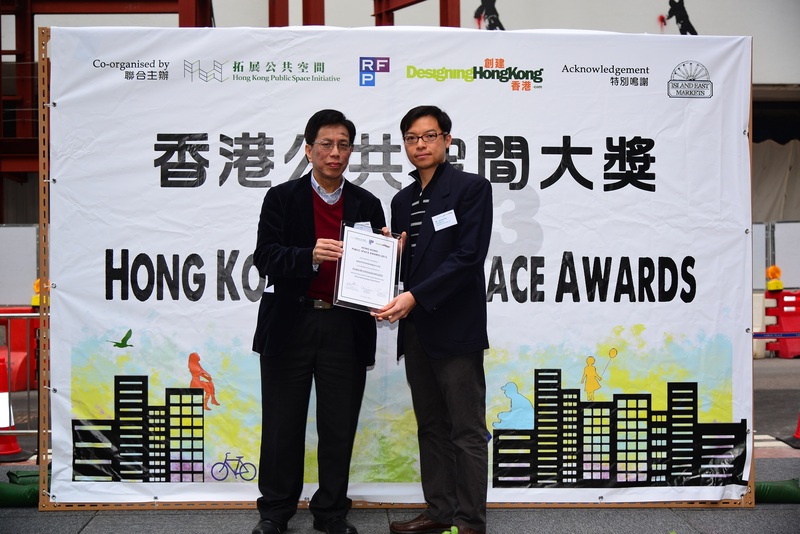 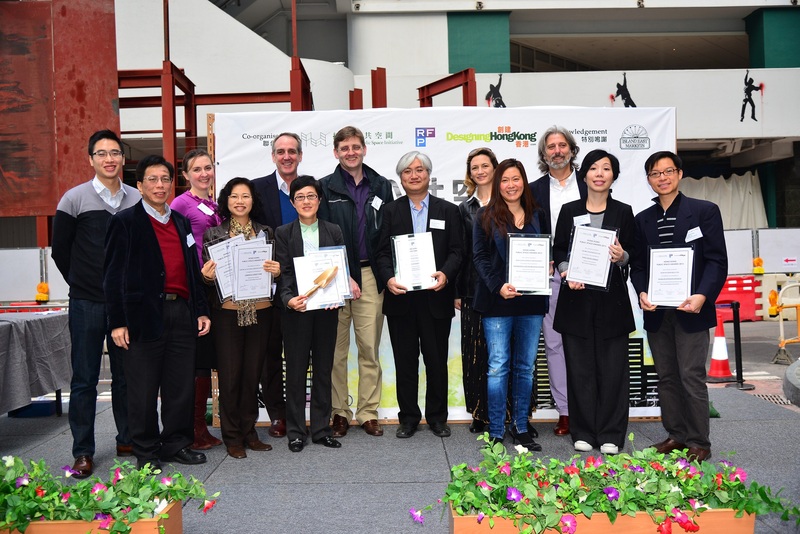 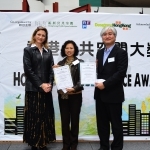 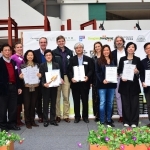 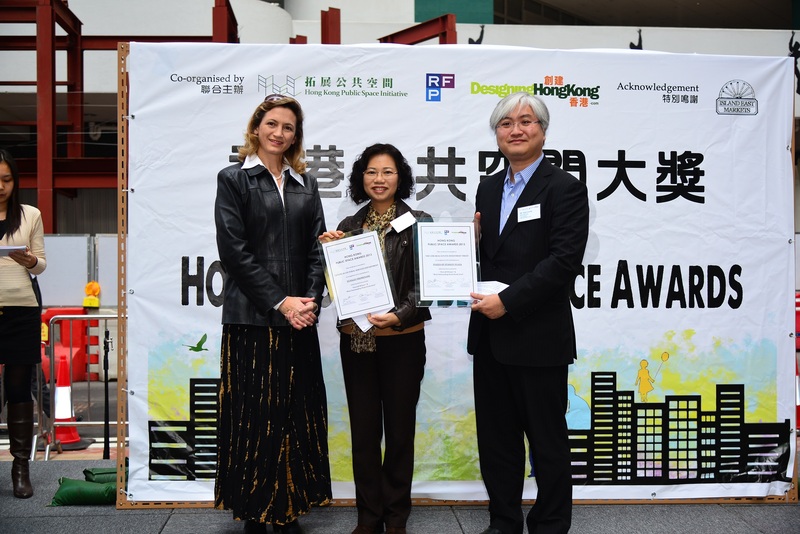 A prize presentation ceremony was held at Island East Markets in Quarry Bay on 12 Jan 2014. 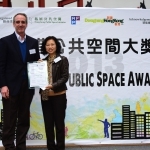 Representatives of the winning public spaces were invited to attend the ceremony and share about their thoughts.